Rodolfo Hernandez is an Associate Editor of VoegelinView and a Lecturer in Political Science at Texas State University. 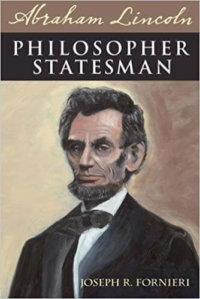 Abraham Lincoln, Philosopher Statesman. Joseph R. Fornieri. Carbondale, IL: Southern Illinois University Press, 2014. 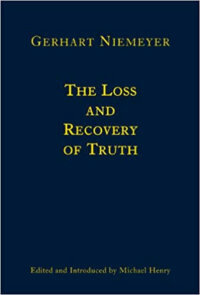 The Loss and Recovery of Truth. Gerhart Niemeyer with Michael Henry, ed. South Bend, IN: St. Augustine’s Press, 2013. 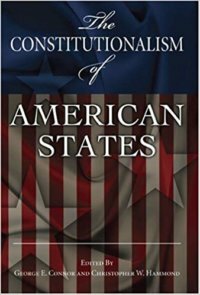 The Constitutionalism of American States. George E. Connor and Christopher W. Hammons, eds. 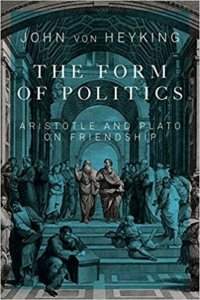 Columbia, MO: University of Missouri Press, 2008.